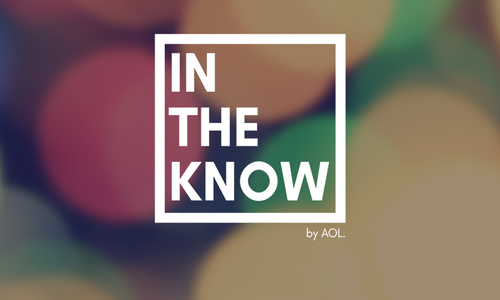 As part of my role of Cross-Platform Producer at Nameless Network, I produce beauty videos for our client, AOL In The Know. 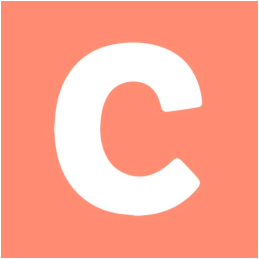 Communications Intern (content and social media), En Buenas Manos Winter 2017. Buenos Aires, Argentina. I moderated a Q&A with Sybrina at an annual event co-hosted by NABJ-NU and Northwestern's Black Student Alliance. Check out the photos! More info here. Click HERE to see the video of Sybrina's address and the Q&A. Here are some photos of me moderating 2015's State of the Black Union with Amy DuBois Barnett, former EIC of EBONY Magazine and Mara Brock Akil, producer of Girlfriends and Being Mary Jane.